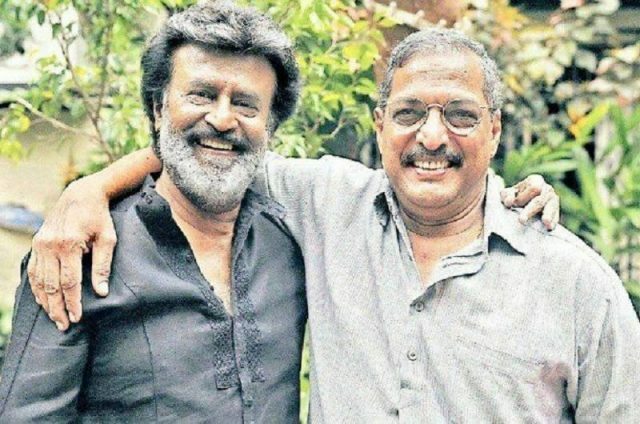 Nana Patekar and Rajinikanth will soon be seen together in ‘Kaala’. If you are a fan of the much-loved Rajinikanth then get ready to rejoice as we have some awesome news for you. 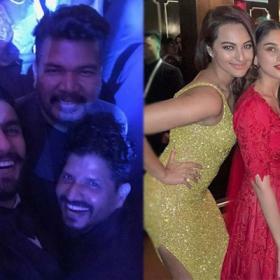 In an exciting development, a photo from the sets of his upcoming film ‘Kaala’ is going viral on the social media and that too for a lovely reason. In the pic, Rajinikanth can be seen chilling with his onscreen nemesis and veteran actor Nana Patekar. In case you did not know, ‘Kaala’ is touted to be a crime-drama and features Rajini in the role of a gangster. Nana Patekar will be seen playing the villain in this one. Their onscreen confrontation is bound to be an integral part of the film’s narrative. Besides Nana Patekar-Rajinikanth, the film also features Huma Qureshi in the lead. Interestingly, ‘Kaala’ marks the second collaboration between ‘Thalaivaa’ and Ranjith. The two had previously collaborated for ‘Kabali’. Released in 2016, it fared well at the box office and received rave reviews along the way. 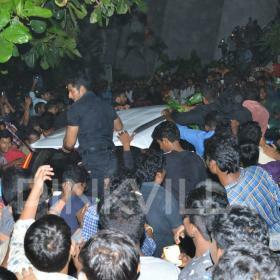 On a related note, this is a rather eventful time for Rajini. Besides ‘Kaala’, he has ‘2.0’ in his kitty. Touted to be a sci-fi thriller, it is sequel to the 2010 release ‘Enthiran and has been directed by S Shankar. So, did you like this pic? Talk to us in the space below.